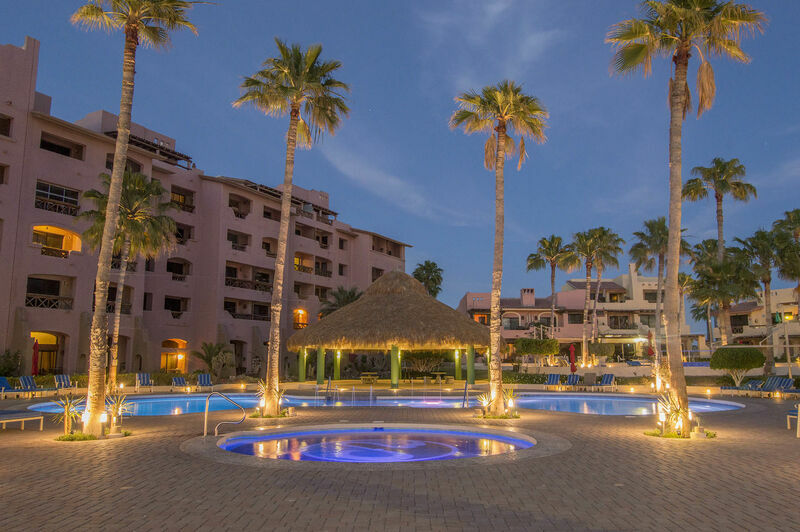 Puerto Penasco, or “Rocky Point” as it has come to be known by American visitors, is one of the best places to take a vacation. From the beautiful beaches and great weather to all the amazing vacation rental options, there is something for everyone here. Outside of the exquisite bedrooms, you will find additional, wonderfully appointed rooms. The living room acts as a place to gather and relax among its cushy furniture and rugs, with the large flat screen TV in site for all. Adjacent to this room is the gorgeous dining room offering a great space with beautiful furnishing and great lighting. The kitchen offers all of the top of the line appliances that you would expect from a vacation home like this. Ample spices, fine utensils and lovely countertops add to the charm and practicality of this room. The balcony experience on the second floor of this incredible condo is unlike any other in the whole resort because of its place as a corner room. This incredible feature allows for 270-degree views of the Sea of Cortez and the amazing sites that surround. 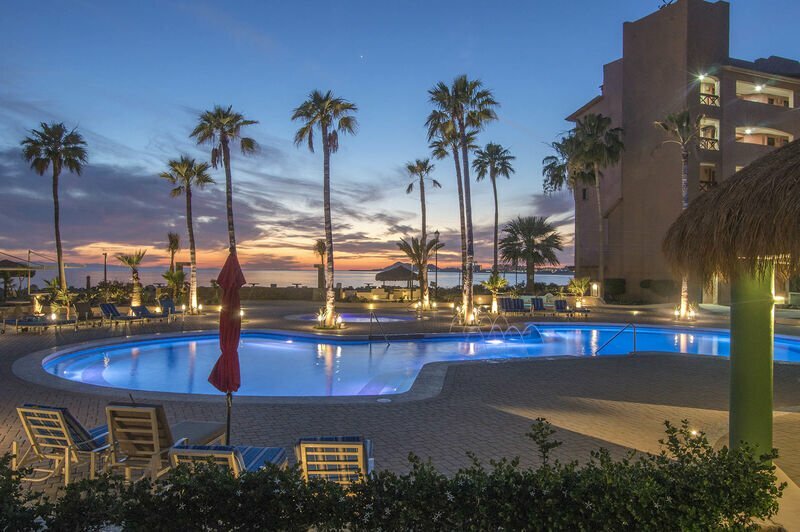 When you consider this unbeatable view along with the cozy patio furniture and private Jacuzzi found on the balcony, this really is one of the sweetest places to relax that you will find in any Puerto Peñasco vacation rentals. The view is not the only great thing about the location of this amazing property. As you are right in the middle of all the action just north of the main port, you have unparalleled walking access to many of the greatest areas in the city. 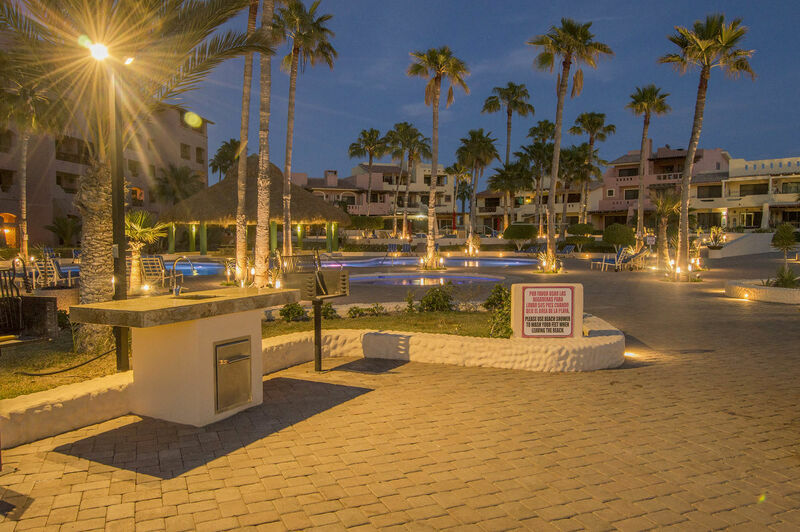 This includes the port and harbor that are home to the launch point of many of Rocky Point’s famous fishing endeavors along with countless charming shops and dining establishments. You have all of this amazing access to everything that surrounds, yet you are never too far away from your home away from home in Puerto Peñasco vacation homes. Book your next vacation here at Marina Picante!